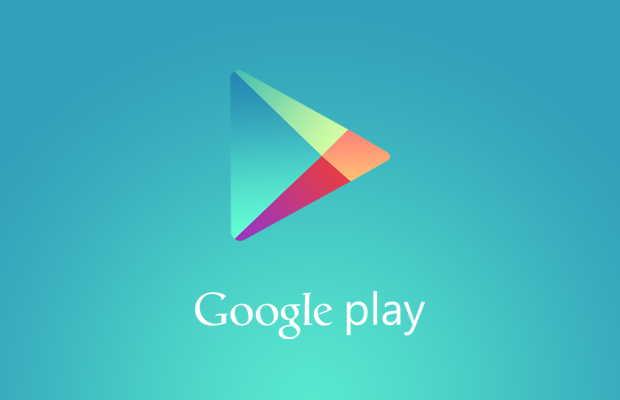 Get access to the private shared account to Google Play with lots of entertainment for only 290 rubles! Hundreds of apps, books, movies and music. Constantly developing system and support! In order to get login and password from the shared account - you need to go through the payment process in the store. During the purchase, you will be asked to choose one of the many payment methods. After the purchase, you will automatically go to the external confirmation page of the purchase, if this does not happen - you will be asked to contact the administration. At the end of the purchase you get a unique key with a length of 16 characters (uppercase letters and numbers). This key, as well as the mail specified during the purchase, will be needed for authorization in the Shared account application (Android app - link will be on external page after purchase). Do not give anyone the secret key! After purchase, you will recieve a unique code and a link to the android app for authorization in the system. It requires stable Internet connection for first time.